Blouin ArtInfo reviews EFA Studio Member Artist Howard Smith's solo show at Jane Lombard Gallery. The Chelsea exhibition runs through June 23rd, 2018. 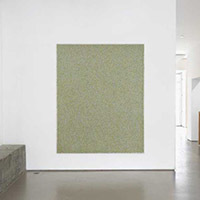 EFA Member Artist Howard Smith is included in "On Paper" at Minus Space in Dumbo. The show opens July 9th.